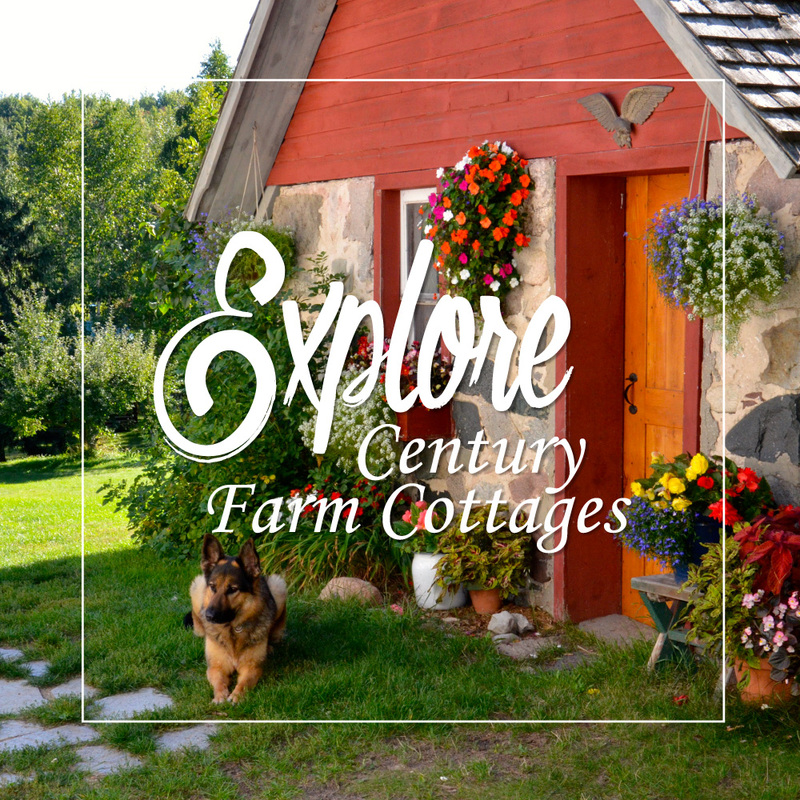 Located in the heart of Leelanau County, MI Century Farm Cottages has easy access to all of the Leelanau peninsula’s quaint towns and villages, and we are only a short drive to the Sleeping Bear National Lakeshore and Traverse City. 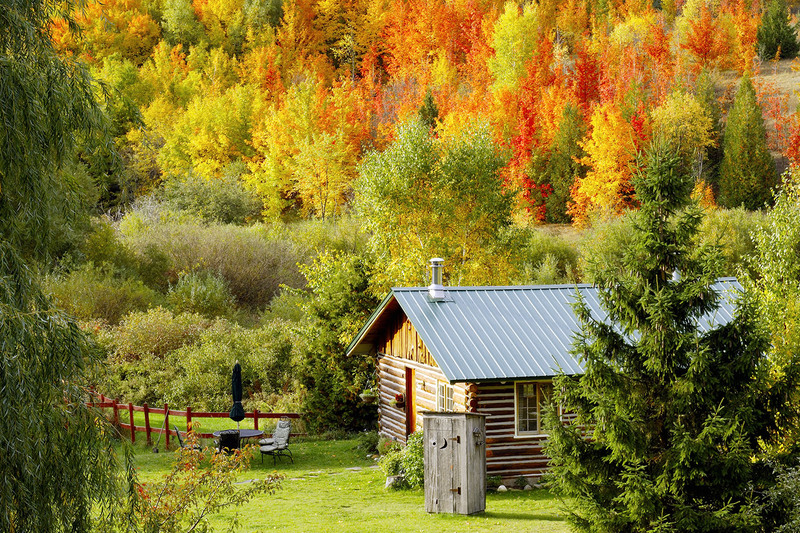 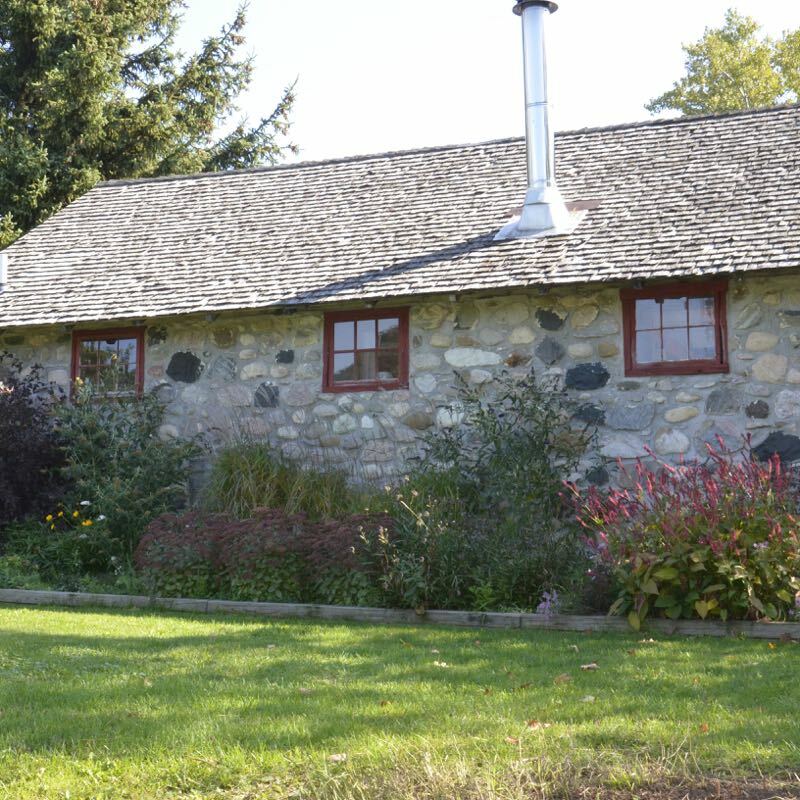 The Log Cabin, Stone Cottage or Lulu Argosy are perfect vacation rentals for couples & small families seeking a relaxing country-side getaway with both historic charm & modern comforts. 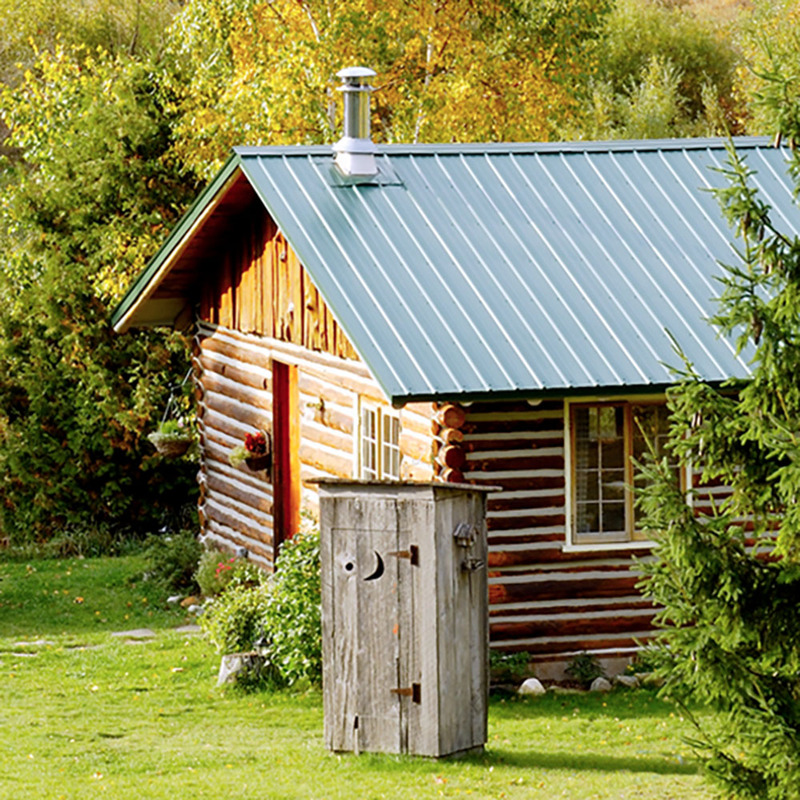 Just five minutes north of Suttons Bay, our cottages and Lulu are nestled on 29 beautiful acres of rolling hillside, forests, and a meandering creekbed that is bordered by apple & cherry orchards. 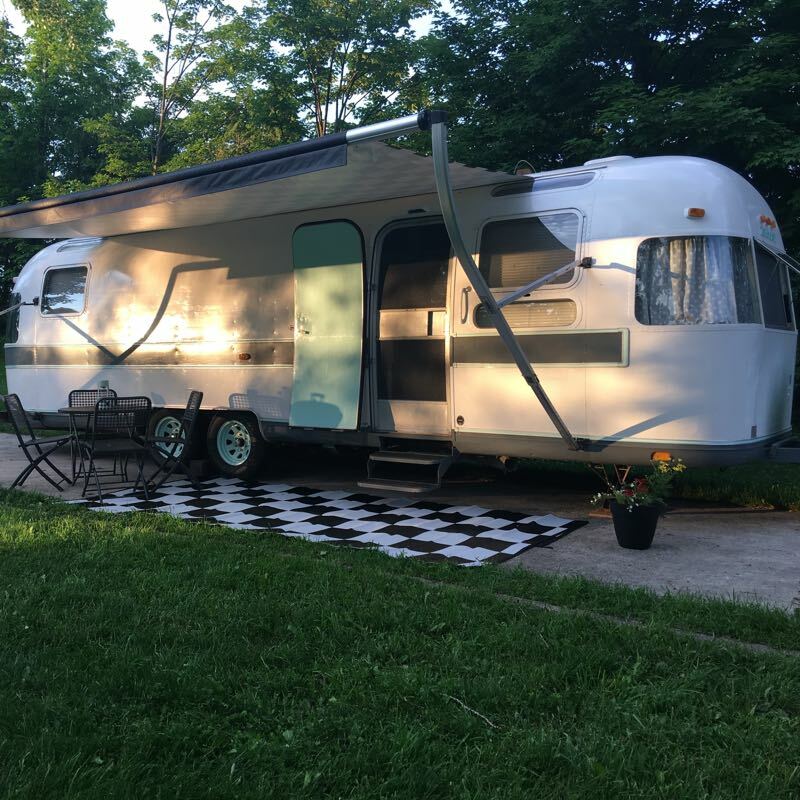 We are pet friendly too!